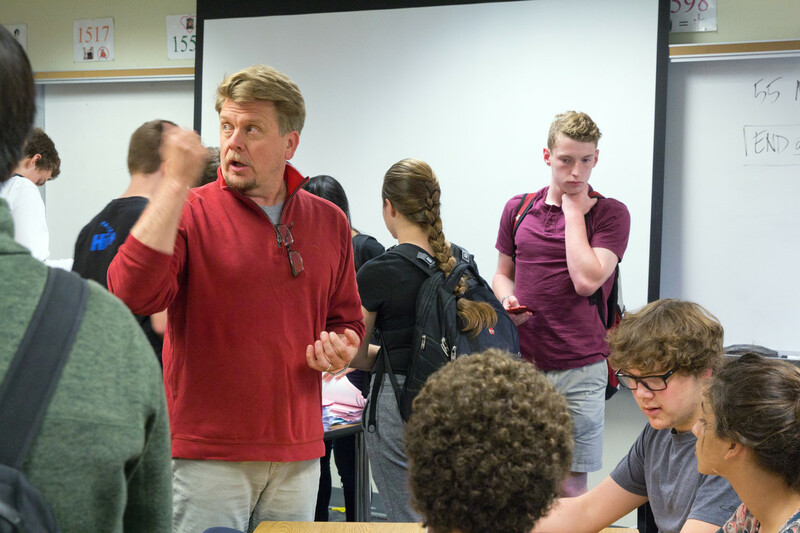 That exclamation is all too familiar to any student who’s taken one of the challenging classes taught by Jeff Breedlove at Blue Valley North High School. 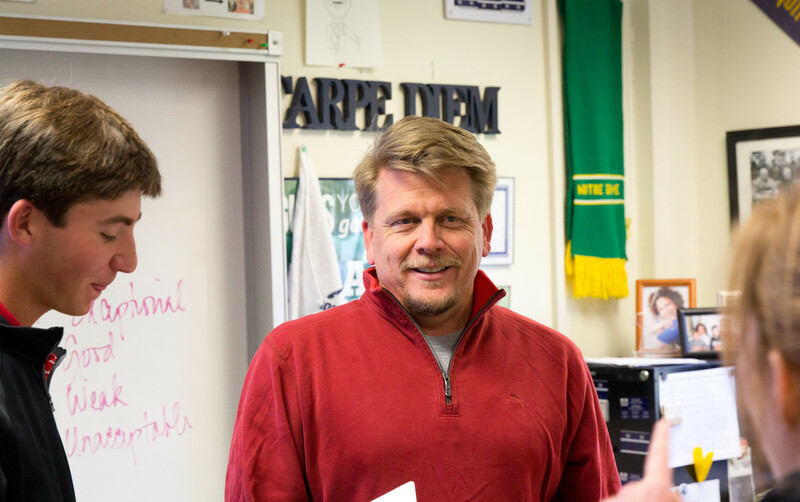 A self-professed “social studies nerd,” Breedlove has taught courses ranging from History of the Western World to Sociology to AP U.S. History. 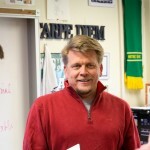 He currently teaches AP European History and Economics. 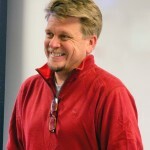 Breedlove began teaching at North in 2003 and has since built quite the reputation, partly for his teaching style but equally for his energy and charisma. 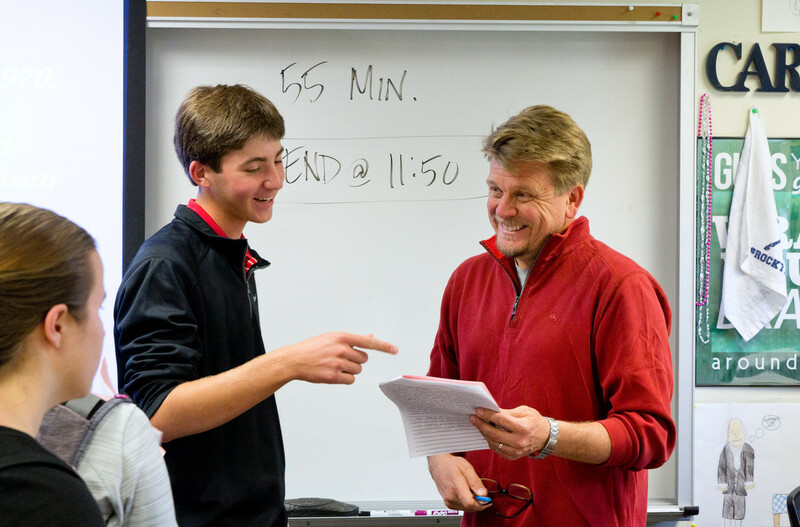 His genuine love for his students and subject matter distinguish him from the average educator. And enthusiasm is certainly a necessity when trying to motivate high schoolers to care about ancient monarchial conflicts or trends in economics, but Breedlove pulls it off with grace. His feats don’t go unnoticed by students, staff or parents. 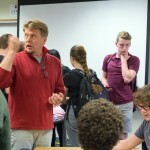 Breedlove’s students are always among the most prepared for the difficult AP tests they face each May, regularly earning the highest averages in the district. This success is undoubtedly due to his dedication to students and commitment to their individual growth. Knowing that succeeding in an AP course is a huge confidence booster for kids, Breedlove works with them tirelessly before and after school all year. 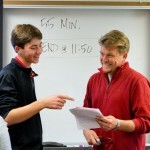 He also offers bonus AP review sessions and practice exams each spring to help further prepare his students. He believes they are the best part of his job. 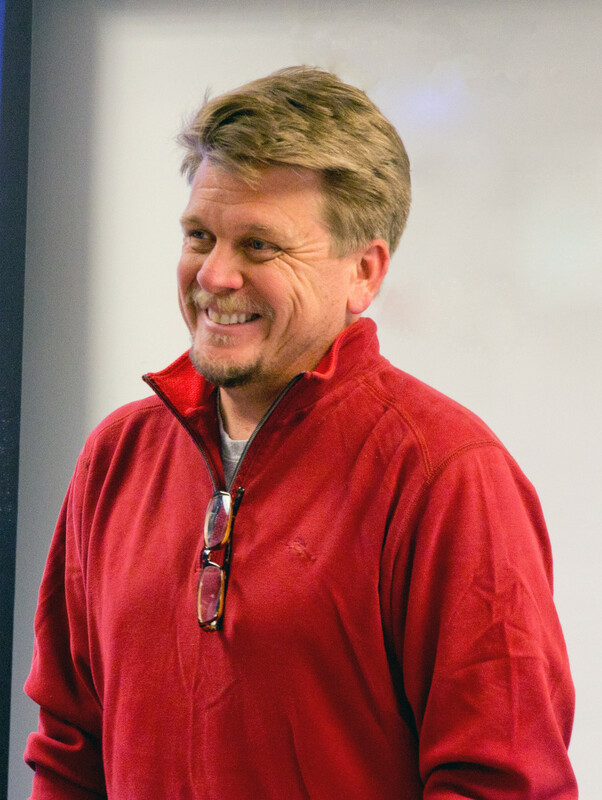 Seeing all of his extraordinary classroom efforts, it may be surprising to learn Breedlove doesn’t consider historical content to be the most important component of his course. His focus on individual growth marks the difference between a good teacher and a great one. Breedlove’s unique approach to teaching and genuine investment in students makes him an effective educator, and a well-loved one at that.